Jea UK – What We Do. 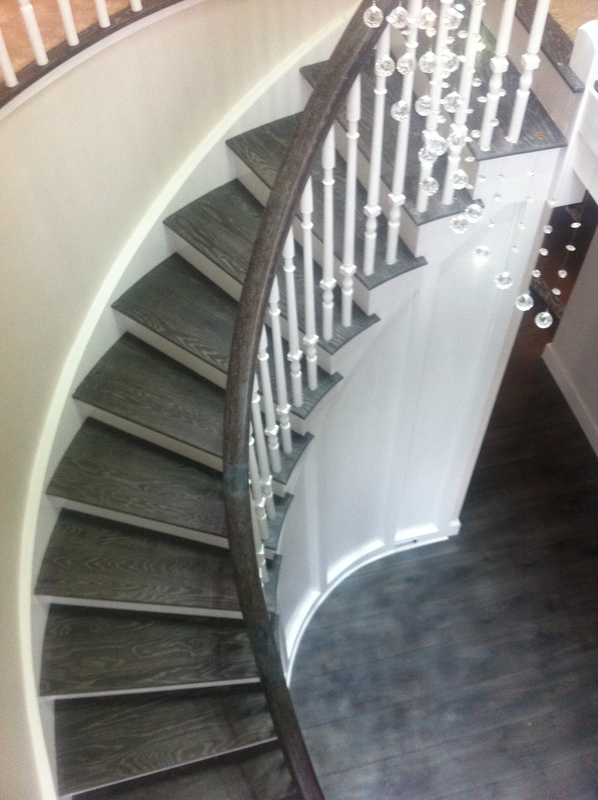 JEA UK specialise in custom stairs, supplying and fitting modern and traditional stairs in cutting edge designs, from cantilevered, curved and traditional cut string bespoke Staircases delivering to England, Scotland, Wales and N.Ireland. 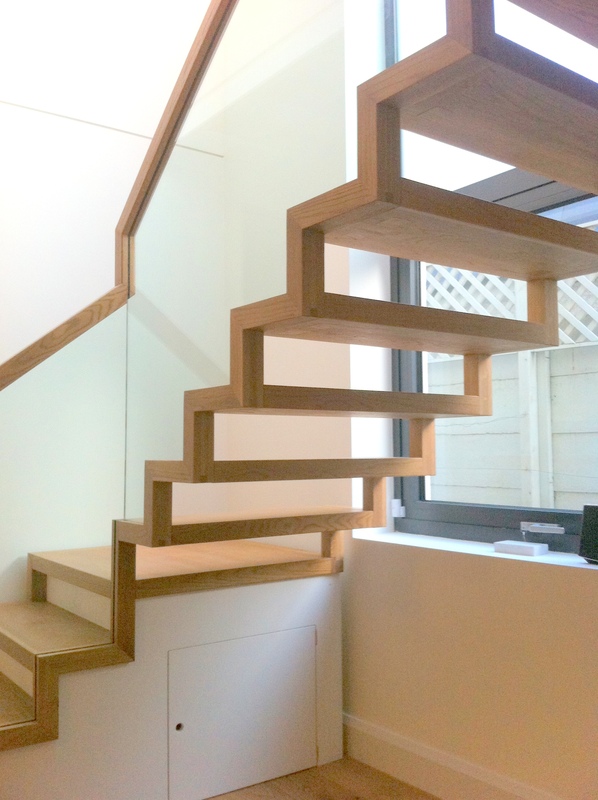 We design stairs in materials ranging from timber, steel, glass, concrete and stone: the choice is yours. Supplying and installing throughout England, Scotland, Wales, Ireland and continental Europe, we work on both commercial and private projects. With our innovative design we offer exceptional results at competitive prices. 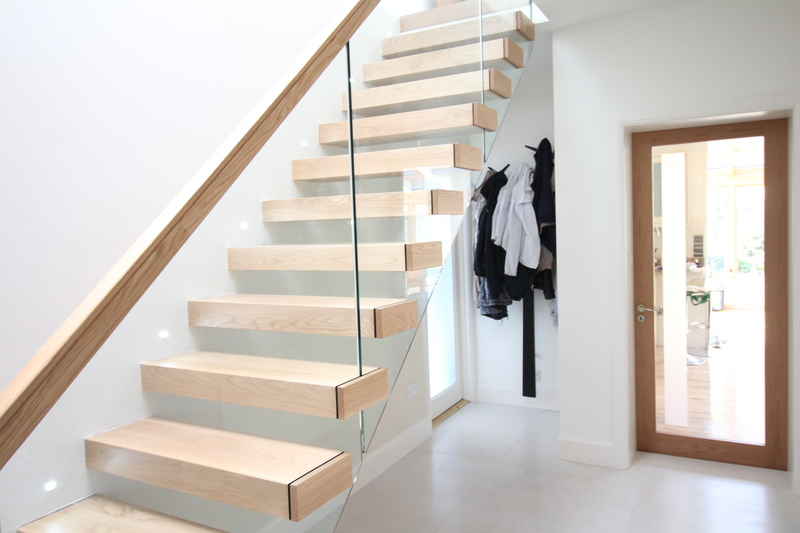 We aim to work closely with our customers, from initial contact all the way through the design process and production to achieve a quality bespoke staircase, which provides the wow factor. Contact us for more information by telephone or email. Follow us on Twitter. Look at our Houzz profile to collaborate on ideas!